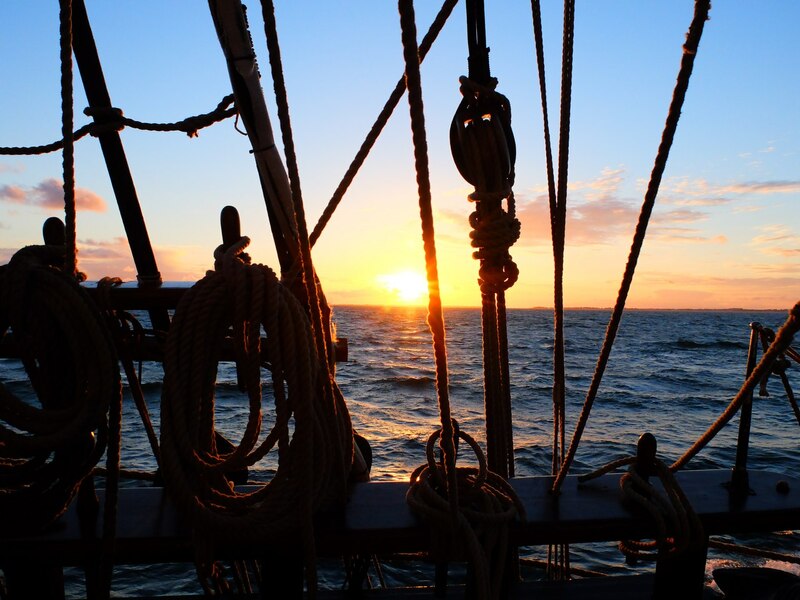 Sailing voyage through Holland is classics which you can never be bored of. Despite of our 18 years of experience, we are always wait edgily for meeting with that welcoming lands. And not only the lands. Everybody knows Amsterdam’s tourist attractions, post-card views of gigantic flower fields, windmills, picturesque houses facing channels. But we know that real Holland starts with small, cozy towns, as if they were taken from illustrations of children fairy tales books; winding channels, shipping locks and leaf bridges, dikes, huge foreshores, currents and shoals. For several centuries Holland has been keeping the spirit of naval power and it is impossible to feel acutely her beauty only from land. Be ready to be amazed. Only in Holland while driving under a bridge by car you can see a yacht sailing on that bridge! And those are not the only surprises of our journey. The most picturesque views await our crew as we are sailing in the harvest time. Yet again we look forward for our dutch voyage to share with you some ‘secret’ landmarks and places of interest; to breath in bracing air of the North sea and gaze at the beauty of landscapes that we are going to witness on our way. We start our journey following Peter the Great advice in Zaandam and finish in the city of Harlingen. The exact route will depend on the weather conditions as usual, but we plan to pass through Amsterdam by canals, sail in Ijsselmeer and Markermeer, the inner seas of Holland, choose the most remarkable towns for stations. We will admire the beauty of narrow flood channels and, perhaps, visit Tessel island, the biggest island of Western-Frisian islands, or Den Helder - the northernmost point of Holland.